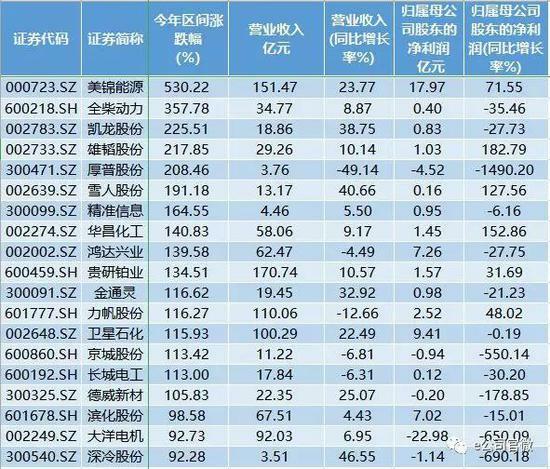 1comment 2019-04-15 06:36:43 source:Data treasure Author:Qi Jixiong The second beauty energy comes! 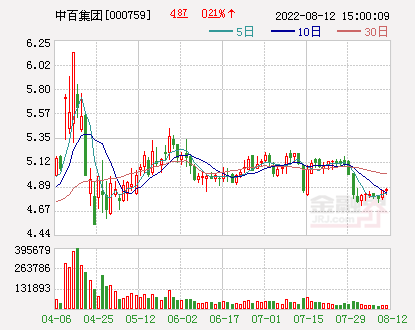 Last week, the net outflow of funds from the north reached 1.29 billion yuan, the third largest weekly net outflow record in history. 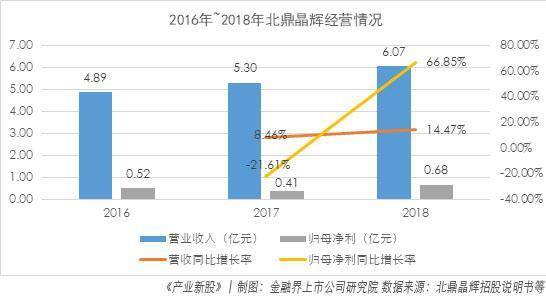 The five major industries of mining, food and beverage, steel, agriculture, forestry, animal husbandry and fishery, and chemical industry were significantly reduced. 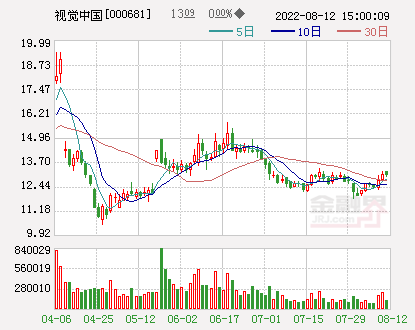 The capital of the North has increased its holdings in the real estate industry for 13 consecutive weeks, and has added 19 shares for 7 consecutive weeks. 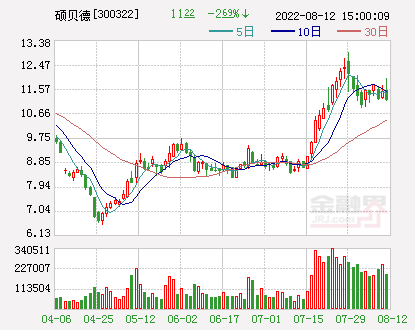 Last week, the net outflow of funds from the North Bank was 12.9 billion yuan, the third largest weekly net outflow record in history, mining,food and drink,Steel,Agriculture, forestry, animal husbandry and fisheriesThe five major industries of the chemical industry were significantly reduced by the funds in the north. Northbound funds continued to increase for 13 weeksreal estateIn the industry, 19 shares were added for 7 consecutive weeks. 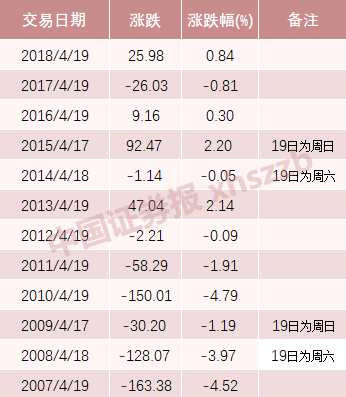 Shanghai indexLast week (April 8 to April 12) fell 1.78%,The net capital of the north sold 1.29 billion yuan, the third largest weekly net outflow record in history, and it has been sold for 6 consecutive days. 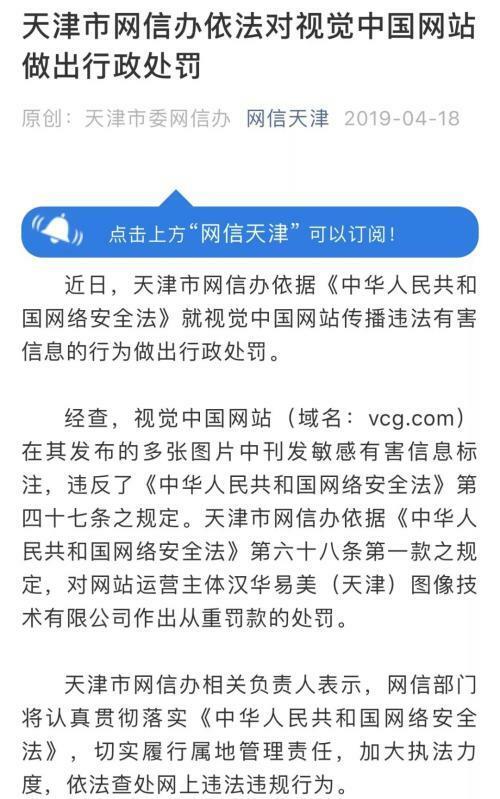 Lianxun Securities pointed out that in the past, the continuous outflow of foreign capital generally occurred when US stocks fell and global risk appetite declined, such as February and October 2018. 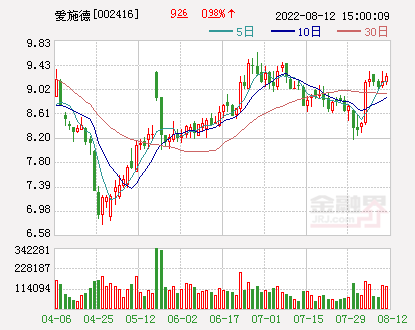 However, the US stock market has not fluctuated recently, and it is still rising. 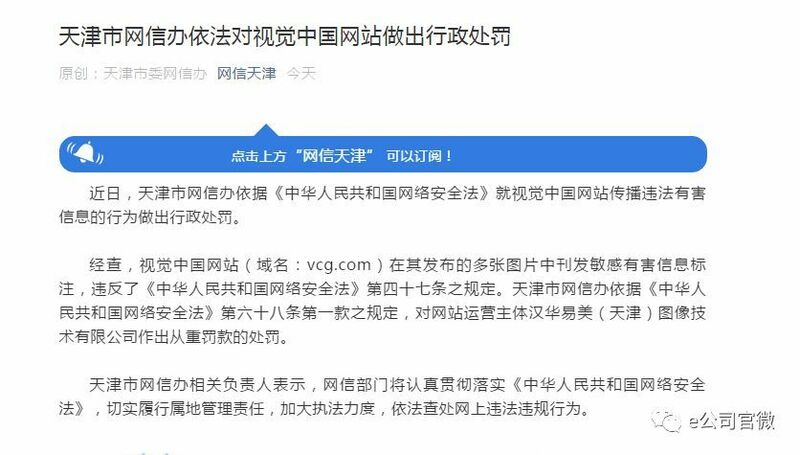 Therefore, it believes that the recent net outflow of funds from the north is more a partial adjustment to the pre-assessment of the A-shares. The characteristics of partial swaps are more obvious. Data treasure statistics show thatThere were 21 industries in which the number of capital holdings in the north last week decreased.Among them, the number of shares held in mining, food and beverage, steel, agriculture, forestry, animal husbandry and fishery and chemical industry fell by more than 4%, and the lightening of positions was the most obvious. 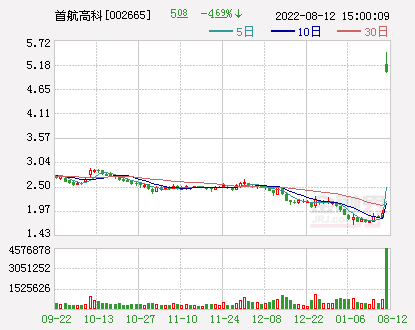 Beibei Capital held a total of more than 1% of the total number of shares in the five industries of comprehensive, electrical equipment, leisure services, real estate, and machinery and equipment last week.,Among them, the number of shares held by the real estate industry has increased for 13 consecutive weeks.The number of shares held by the capital in the real estate industry increased from 1.85 billion shares 13 weeks ago to 2.674 billion shares, and the number of shares increased by more than 40%. 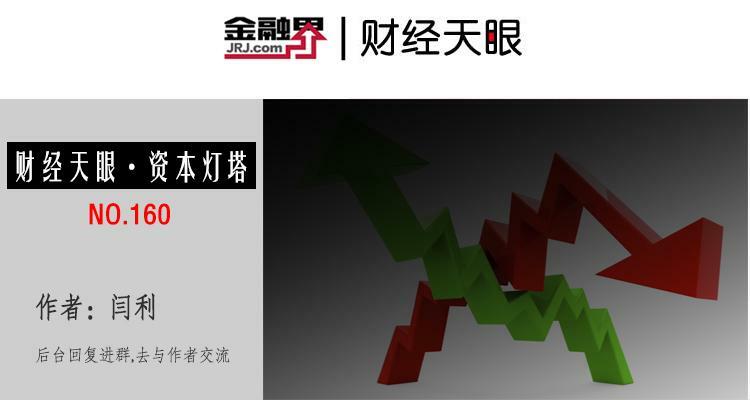 In the real estate industry, the north of the capital pairTianjian Group(Quotes000090,Medical stock),Zhongtian Finance(Quotes000540,Medical stock2 shares are most obvious, and the number of shares increased by more than 10 times.For example, the number of shares held by Beishang Capital Tianjian Group increased from 713,900 shares before 13 weeks to 1,305,700 shares, and the shareholding change ratio was as high as 17.29 times. 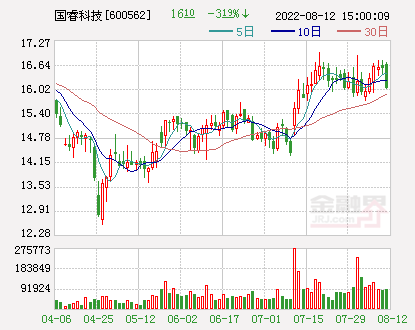 In addition, the North Bank funds on real estate stocksEverbright Garbo(Quotes600622,Medical stock),Deep Property A(Quotes000011,Medical stockThe increase in the number of shares held is also more than five times. From the perspective of active stocks,Last week, a total of 28 stocks were on the list of active listings.From the perspective of net capital inflows, last weekListed stocksMost of the net sales were sold, with 15 stocks sold as net.The most net selling amount last week wasWuliangye(Quotes000858,Medical stock), the net sales amount is 4.93 billion yuan; the second isMidea Group(Quotes000333,Medical stock)withHikvision(Quotes002415,Medical stockThe net selling amount was 1.944 billion yuan and 1.564 billion yuan respectively. 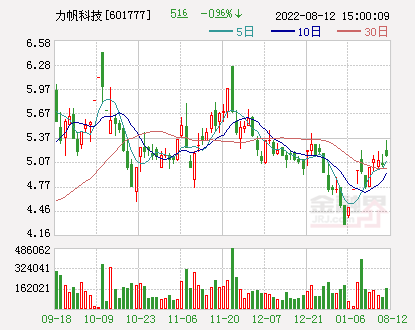 Among the net purchases of stocks, the net purchase amount is the mostGree Electric(Quotes000651,Medical stock)The net purchase amount last week was 822 million yuan, followed byChina Merchants Bank(Quotes600036,Medical stock),China National Travel Service(Quotes601888,Medical stock)The net purchase amount was 618 million yuan and 551 million yuan respectively.Overall, the number of shares held by the North Bank last week was significantly higher than the number of shares held by the company. 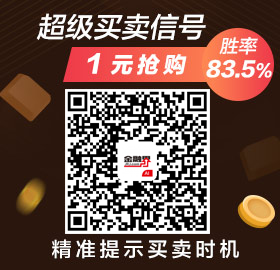 Last week, the fund was reduced by 880 shares. 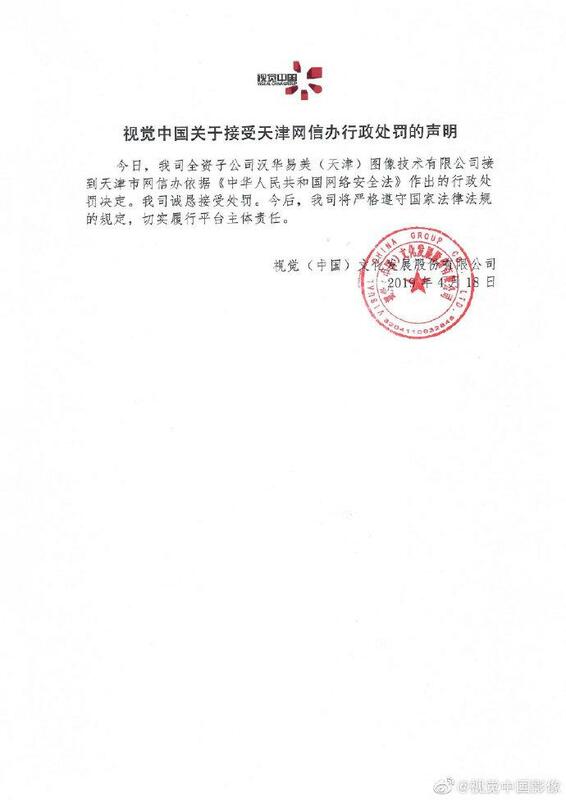 From the perspective of changes in shareholding ratio,Shuijingfang(Quotes600779,Medical stock)The shareholding ratio decreased from 10.83% at the end of last week to 8.41%, a decrease of 2.42 percentage points, ranking first in the decline in shareholding ratio;Gujiajiao(Quotes603816,Medical stock)The shareholding ratio of Beishang Capital to the stock decreased from 14.43% at the end of last week to 12.23%, a decrease of 2.2 percentage points;Wuliangye,Fragrance(Quotes603711,Medical stock),Jianfeng Group(Quotes600668,Medical stock)The shareholding ratio of the three shares also fell by more than one percentage point. Northbound funds increased their holdings of 573 shares last week. 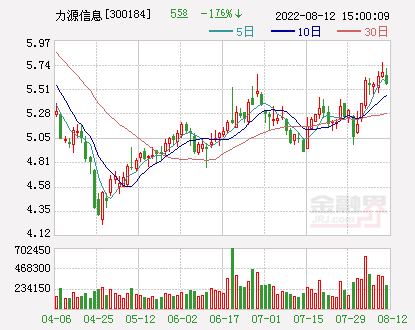 Specifically, the north of the fund pairThree trees(Quotes603737,Medical stock)The shareholding ratio increased from 9.32% at the end of last week to 12.01%, an increase of 2.69 percentage points, ranking first in the shareholding ratio; secondlyConcentration Technology(Quotes300203,Medical stock)The shareholding ratio of Beishang Capital to the stock increased from 10.99% at the previous weekend to 13.49%, an increase of 2.5 percentage points;WuXi PharmaTech(Quotes603259,Medical stock),National Inspection Group(Quotes603060,Medical stock),First Travel Hotel(Quotes600258,Medical stock)The shareholding ratio of the three shares increased by more than one percentage point. 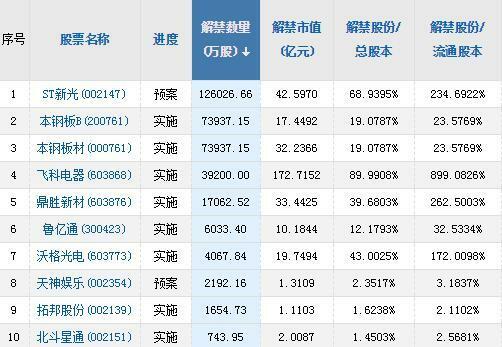 Data treasure statistics show that the North Bank has increased its holdings of 19 shares for 7 consecutive weeks.From the perspective of the shareholding change ratio, compared with 7 weeks ago,I love my home(Quotes000560,Medical stock),Pan-micro network(Quotes603039,Medical stock),Chenguang Stationery(Quotes603899,Medical stock)When 10 shares were added to the North Bank, the increase in the number of shares doubled. 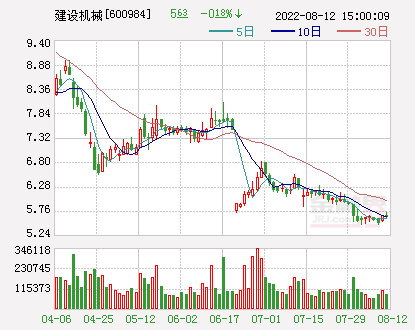 I love my homeThe number of shares held increased the most, and the number of shares held by the North Bank increased from 2,115,500 shares 7 weeks ago to 36,715,200 shares, and the shareholding change rate was as high as 16.07 times;Pan-micro networkThe number of shares held increased from 15,900 shares 7 weeks ago to 187,600 shares, and the shareholding change ratio was 10.8 times. 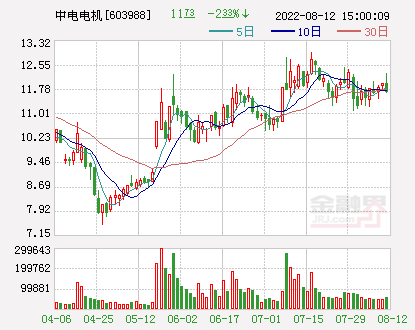 In addition, the north of the fund pairMorning light stationery,Qibin Group(Quotes601636,Medical stock),Huan Xu Electronics(Quotes601231,Medical stock)The number of shares held by the three shares has also increased by more than 200% compared with the increase of 7 weeks ago. 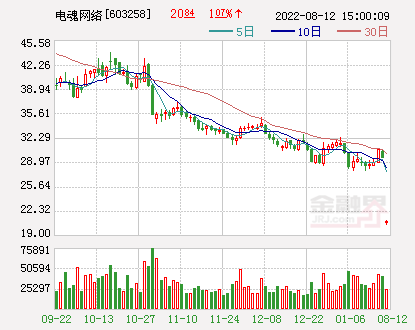 The agency predicts the risk of market deposits in the second quarter. 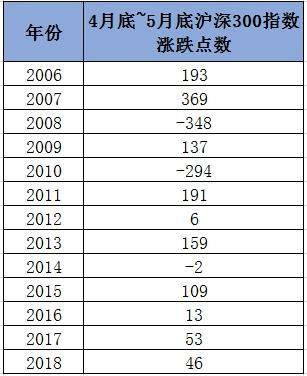 The net outflow of funds from the north to the top of the record reached the third largest record in history, but it increased the industry for 13 consecutive weeks. 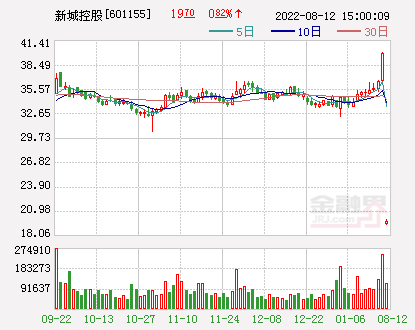 The net outflow of funds from the north of the province was 12.9 billion, and the net outflow for 6 consecutive days. 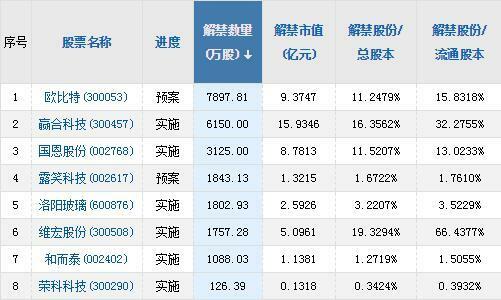 The net outflow of funds from the north to the market was 12.9 billion, and the net outflow for 6 consecutive days. "4·19 Charms" is coming again. Will it be fulfilled this year? Are you afraid?